Good news for Ernesto Valverde. Ivan Rakitic and Sergio Roberto trained on Sunday with the rest of the team and will be available to face Man United in the Champions League quarter-final second leg on Tuesday. 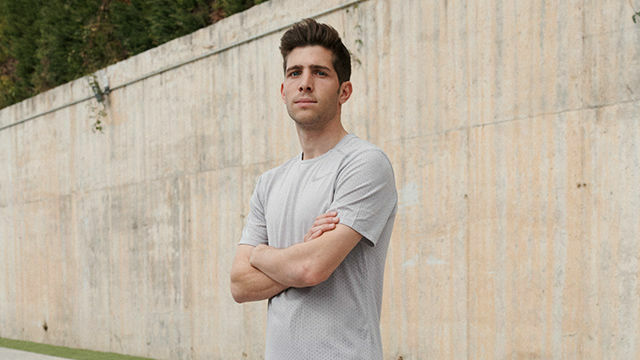 The Croatian central midfielder was ill and missed the clash against Huesca, while Sergi Roberto had a muscle overload which kept him out of the squad. Both rested for that game but were back on Sunday. The training session featured the stars who were rested against Huesca too - Pique, Suarez, Messi and Busquets. Barca hold a 1-0 lead on Man United going into Tuesday’s second leg.